With the holidays rapidly approaching, it’s no surprise that the biggest party season of the year is just around the corner! 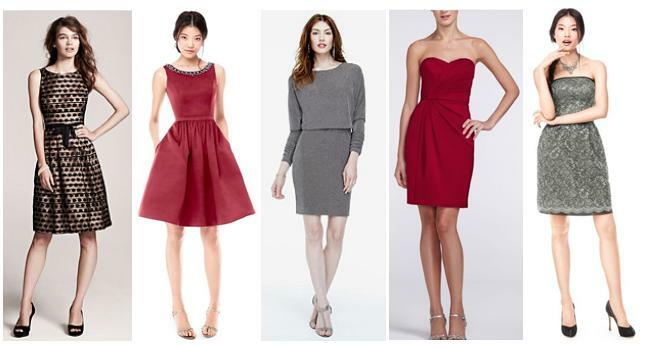 Whether you’re searching for the perfect NYE dress or need a festive frock for that office holiday party, David’s Bridal has got you covered offering a variety of midnight kiss-worthy frocks and stunning silhouettes! I can’t imagine the amount of planning that goes into 8 days of gifts. I know folks that start preparing almost as soon as it’s over for the next year. Well…here are a few items that are on the list for 2014 to help you celebrate Hanukkah sweetly and stylishly. No matter where you celebrate…celebrate your family and life. Happy Holidays! Belvedere will get your party started or make your romantic night, more romantic. Belvedere in any of their flavor will make your Valentine’s Day, night, one to remember. 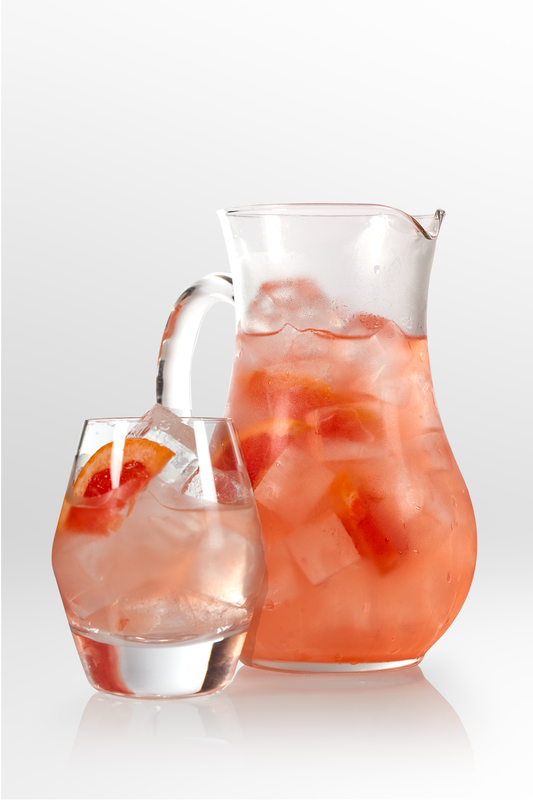 Italian Love Affair – Add a bite to your Spritz and enjoy this cocktail with your best gal pals. Combine all ingredients in a wine glass over ice and gentle stir. 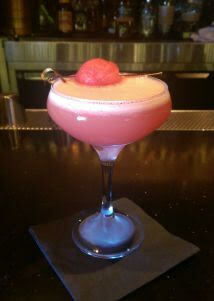 Garnish with a pink grapefruit twist. 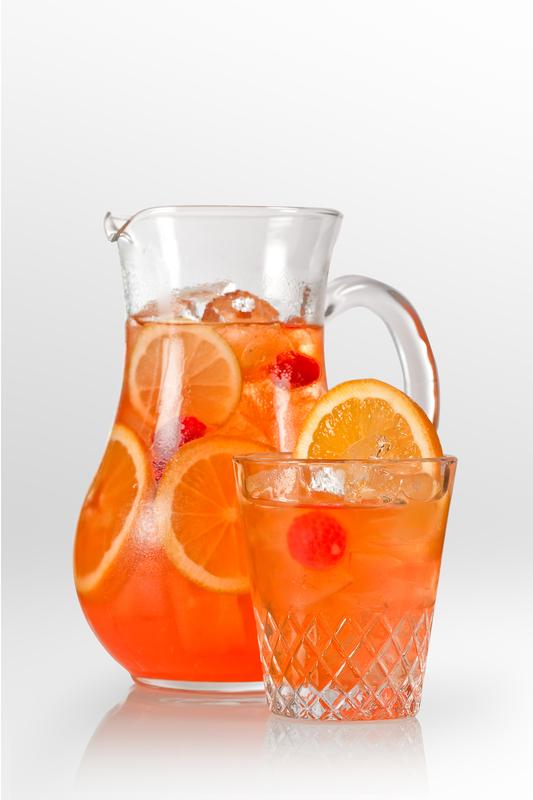 Express Your Love – Enjoy this delightful after dinner drink with your special sweetie. Combine all ingredients and shake vigorously with ice. Strain into a chilled martini glass or coupette. Garnish with 3 espresso beans. Valentine‘s Martini Pour Deux – Make the first date memorable with this classic Belvedere Martini. 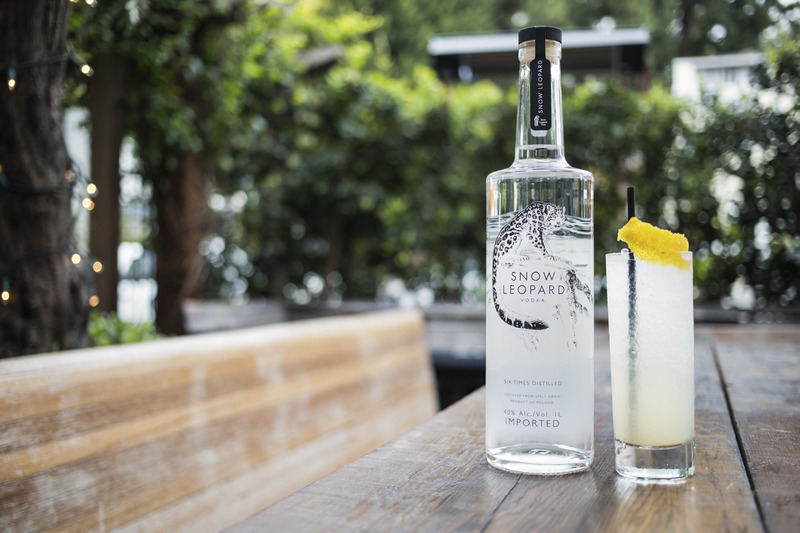 Combine ingredients in large mixing glass and stir over ice until very cold. Strain equal parts mixture into two chilled mini martini glasses and pour remaining liquid into a mini carafe. Keep carafe on ice and garnish martinis with an olive each. 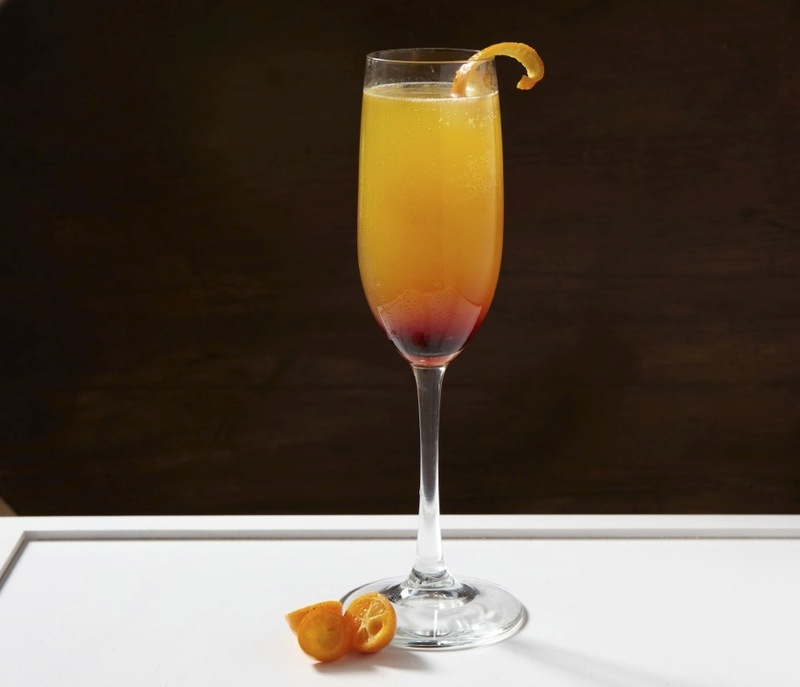 Cupid’s Champagne Potion – Toast to your love and celebrate the good times with this festive sparkling cocktail! Combine Belvedere and peach puree in a tin and shake with ice. 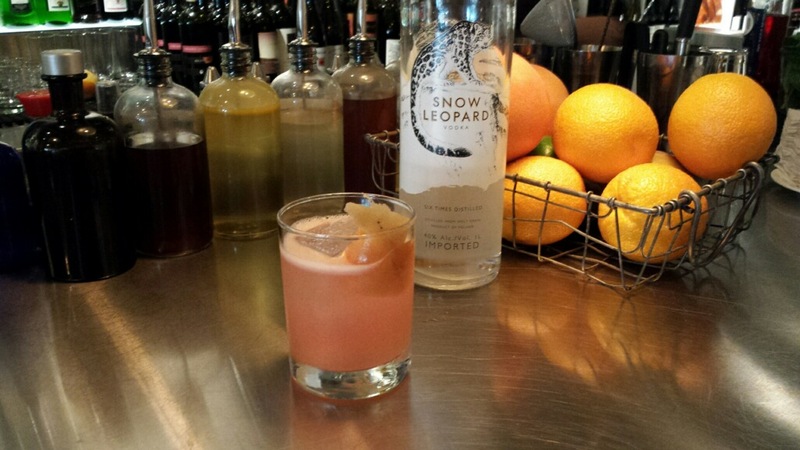 Fine strain into a chilled flute and top with Veuve Clicquot. Unfiltered on the Rocks – Guys night out? No problem choosing, Belvedere on the rocks it is! Pour Belvedere Unfiltered over ice into a rocks glass. Garnish with a large black olive. The upcoming Wedding Showcase aboard Entertainment Cruises’ Atlantica by Bateaux on Sunday, February 9th. Atlantica, an elegant private charter yacht, is not only a fun and unique wedding venue, but effortlessly captures the essence of that special day for the bride and groom! This complimentary event includes hors d’oeuvres and cocktails, ship tours and stunning skyline views! We hope you will share this invitation with your readers. It’s the perfect opportunity to let them know about an ultimate, breathtaking wedding on the water. To RSVP or for more information, please contact ATLANTICA INFO by February 5th. In the weeks leading up to Christmas, boxes of chocolate line store shelves. The day after Christmas, stores are already thinking about Valentines day. Well, there’s no need to wait for the holiday to indulge—or to wait for someone to gift them to you. 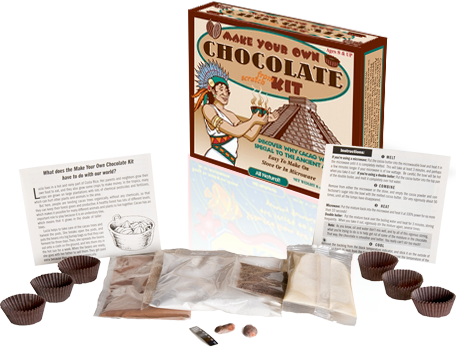 The Make Your Own Chocolate Kit offers a unique, affordable way to make delicious, dark chocolate from scratch, right at home. Your guy loves football and you love him. How do you keep them both happy during #football season? Be the first to buy the 32 customized #CoverGirl Outlast Stay Brilliant Nail Gloss bundles along with instructions to create the logo of his favorite team. The bundles contain two to five colors each and the polishes retail for $5.49. This just might be the best reason to not bite your nails during those nail-biting tackles on the 2-yard line. Let’s face it, what girl doesn’t love a manicure? 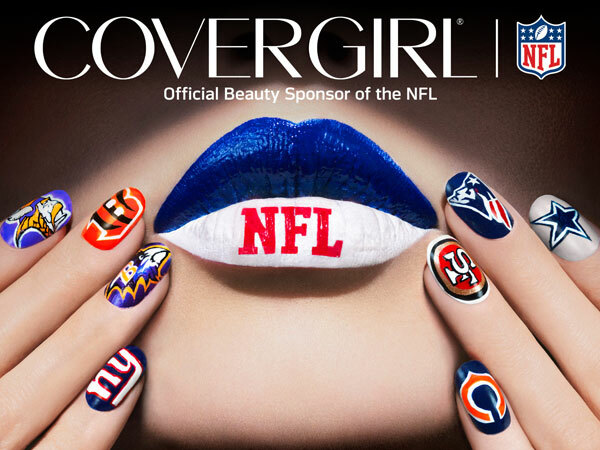 If you are a die-hard football lover, on select dates, you can get a free fanicure inside the stadium at NFL Style Lounges and outside the stadium at mobile manicure stations on the CoverGirl bus. That’s right, it’s #nailgating time. I’m sure while one hand is getting NFL-approved…the other will have a cocktail. Everyone is happy. Atlanta Falcons (9/29), Chicago Bears (10/6), Houston Texans (10/13), Jacksonville Jaguars (10/20), Philadelphia Eagles (10/27), Dallas Cowboys (11/3), New York Giants (11/1P), Denver Broncos (11/17), Arizona Cardinals (11/24), and Tennessee Titans (12/15). Cincinnati Bengals (9/16), Dallas Cowboys (9/22), New York Giants (10/6), Chicago Bears (10/10), Minnesota Vikings (10/27), New England Patriots (11/3) and Baltimore Ravens (11/10).